If you want to complete your outfit, then make sure to try on a cape. This time I want you to have a look through my favorite capes what were spotted in the streets of big cities. I am sure each one of the showcased designs will save you from windy and chilly days. 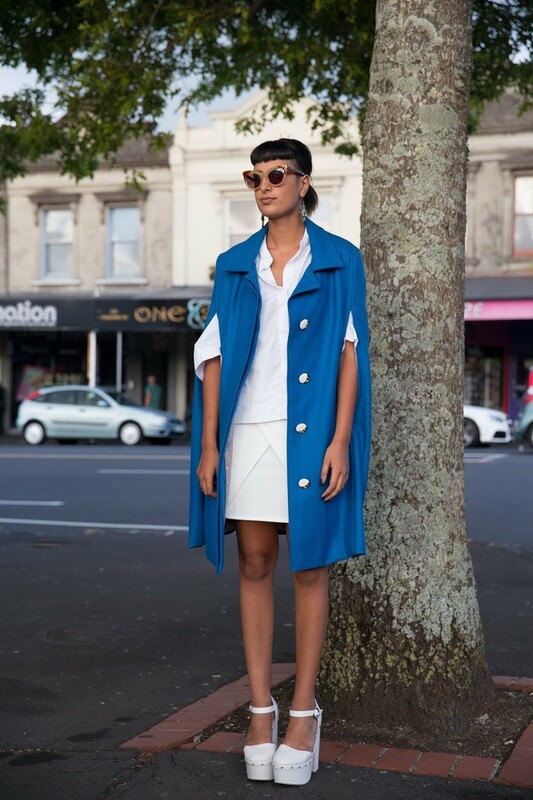 Cape is a great choice for making you look ladylike and original. This Autumn season outer piece element can add an elegant and voguish touch to almost any look, plus keeping you warm and comfy. I see lots of fashion girls and editors wearing this beautiful piece from street walks, beachwalks and yacht rides. We see a beautiful lady wearing a camel wool cape atop classic white shirt tucked in cuffed blue skinny jeans styled with glossy black leather pointed-toe pumps. Speaking of styles, lengths and colors. In today's fashion there are thousands of beautiful choices available. You are going to see bright blue designs, classic black capes, amazing bright shade and printed versions, striking animal prints, camel color must-haves and neon hued modern updates. You gonna be totally amazed by these alluring and exquisite looks. Scroll down and let me know what is your favorite outfit.